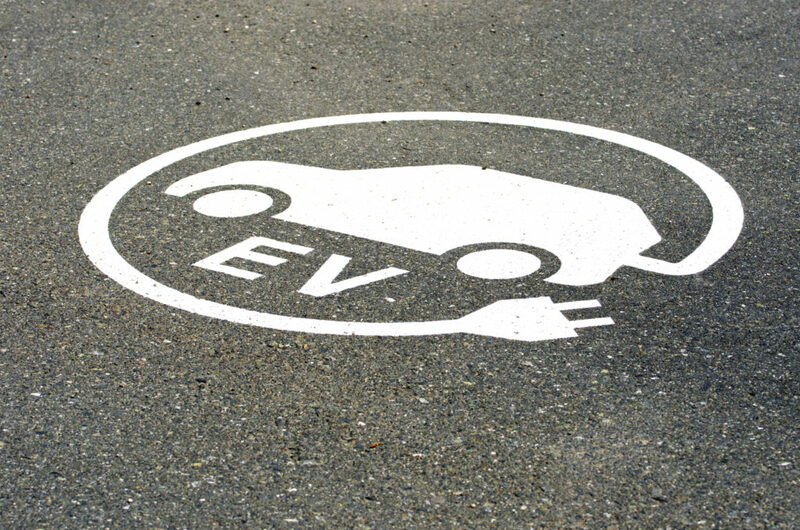 Oregon’s legislature has approved a measure that institutes a state PEV rebate for EV and plug-in hybrid purchasers – if the vehicle is sold new and is priced at $50,000 or less. While it could take the state up to 60 days to process a qualified rebate, the law was written to make it possible for dealers to simply offer the money as a cash rebate, typically applied to the down payment, at the time of purchase. The rebate would be in addition to the federal PEV tax credit of up to $7,500. The bill, which caps several years of failed attempts to provide a state PEV rebate for plug-in-vehicle purchasers in Oregon, authorizes $12 million a year for the rebates, which max out at $2,500. PEVs with battery capacity greater than 10 kWh would qualify for the full amount, those with smaller batteries – typically plug-in-hybrids – would be eligible for a $1,500 rebate. The rebate is part of a $5.3 billion state highway and transit funding bill that is to be paid for by new gas taxes and other fees – including an $112 annual road user fee for PEV owners to offset the gasoline taxes they don’t pay. That fee will be phased-in beginning in 2020. Other new ees include a $16 vehicle registration hike, a 0.5 percent increase in the sales tax on new vehicles and and 0.1 percent payroll tax hike. Oregon motorists who buy gasoline will also pay an addition four-cents-a-gallon gas tax than can be increased in two-cent increments to a total of 10 cents a gallon by 2024. The bill also would slap a $15 road user fee on “adult bicycles” with wheels of at least 26-inch diameter and pricetags of $200 or more. The money would be earmarked for bike lanes and other bicycle and pedestrian-related programs. To encourage Oregon residents to junk older cars and trucks, the measure also provides a $2,500 payment – in addition to the PEV rebate – for residents who scrap vehicles that are more than 20 years old and purchase qualified new or used PEVs as replacements.